A production model is expected sometime in 2019. Buick is getting serious with its SUV and crossover push. 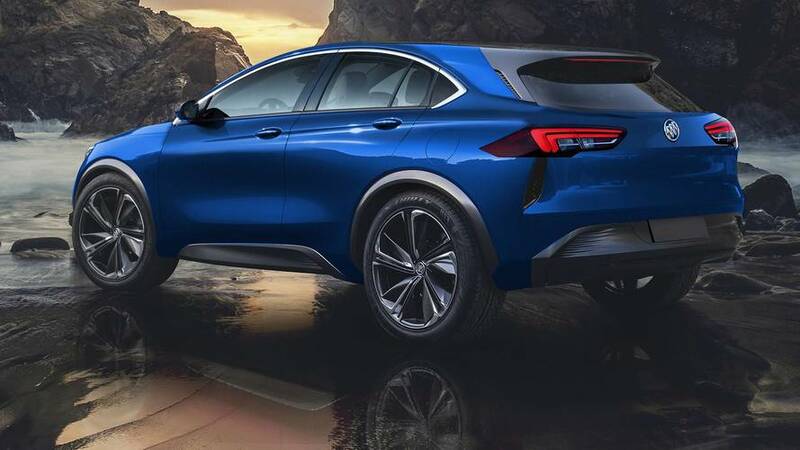 The company is testing a new generation Encore, as well as a three-row sport-utility vehicle, and has currently trademarked the Enspire moniker likely for another model from that segment. The filling is from December 11 this year and was brought to our attention by GM Authority. According to the details of the filling with serial number 88224926, Enspire should be used for “automobiles, excluding motor homes.” Interestingly, this is the second time Buick is securing the name with the first time being in July 2015. If the Enspire moniker rings a bell, that’s because Buick revealed a namesake concept in April this year. The study had an electric powertrain that produces 550 horsepower (410 kilowatts) and allows for a 370-mile (596-kilometer) range, but its production version is expected to stick to conventional engines. According to GM Authority, the crossover should share its architecture with the new Cadillac XT4, which is basically the same platform that’s also used by the Chevrolet Malibu, Buick Regal, and even the Opel Insignia in Europe. 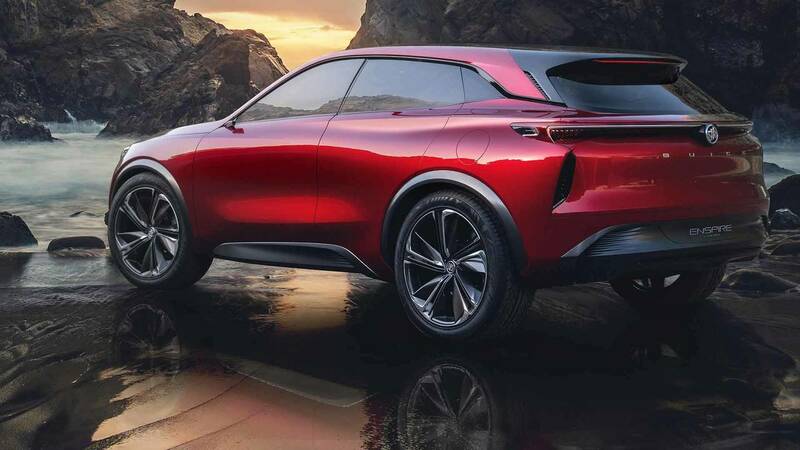 If the Enspire concept is anything to go by, the production model should offer a sporty appearance and coupe-SUV-inspired sloping roofline. It is believed the production Enspire will be positioned above the Buick Envision in the brand’s lineup. It’s important to note that the two will be similarly sized but the Enspire will be a more expensive, luxurious, and dynamic offering. 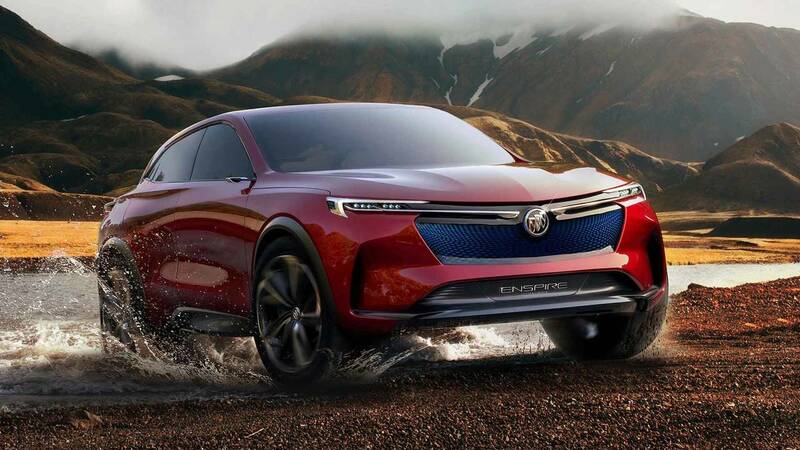 Everything points towards Buick using the recently trademarked name for this compact premium crossover, but whether that will be the case will be seen next year. 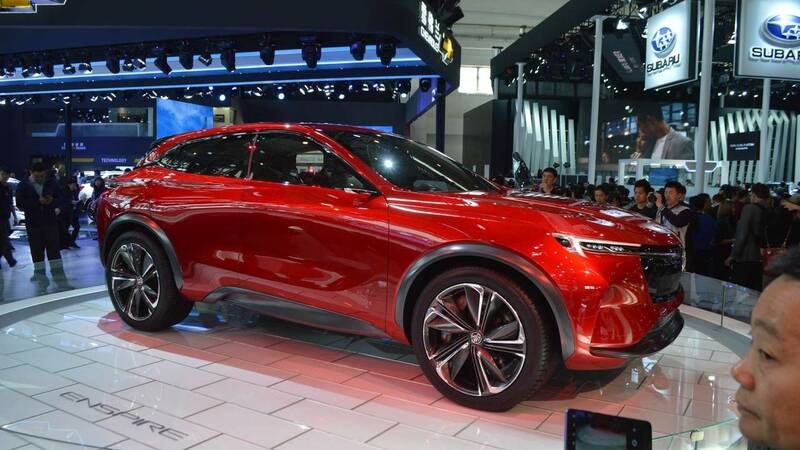 The automaker is expected to reveal its new crossover towards the end of 2019.